Tailor-made in-company trainings. For corporations which want to up-scale internal sustainability leadership skills. More information on YLS below, registration on Tailor-made courses. An open course format. 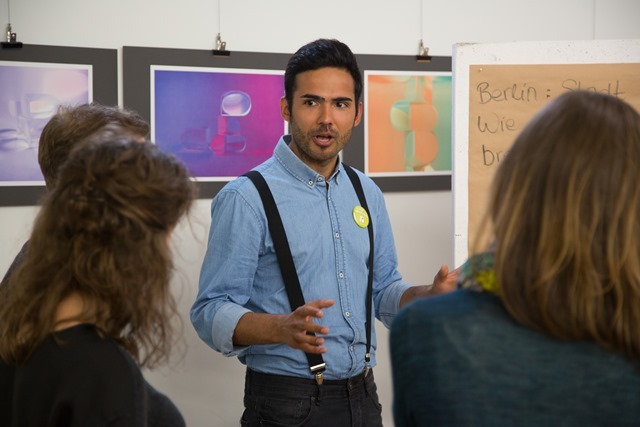 For individuals < 35 years of all sectors to become a Young Leader for Sustainability. More information below, registration on YLS open course flyer. Training young professionals who are the beginning of their careers to become future leaders for sustainability is the goal of the Young Leaders for Sustainability programme. CLI has organised YLS around the six dimensions of the collective leadership compass, two dimensions are covered in each compulsory training module. However, the holistic approach of the compass is always at the centre of the training and enables YLS participants to find suitable solutions to the complex problems of sustainability. With the new YLS programme, we have taken into account the flexibility young leaders need to participate in such a programme in addition to their job or studies. So you can choose to start either with module 1 or module 2 and there are different date options, too. 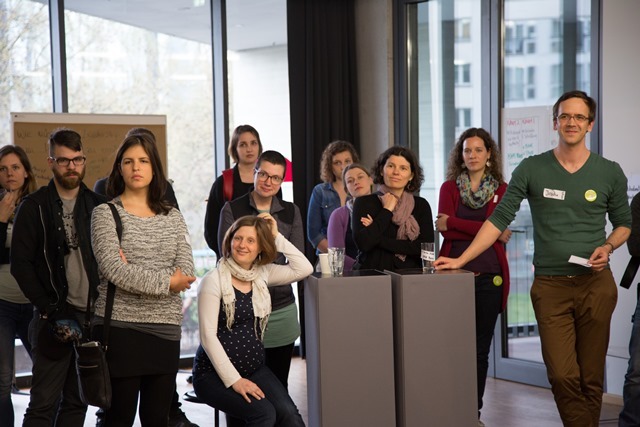 All module dates announced here are taking place in Potsdam, Germany. 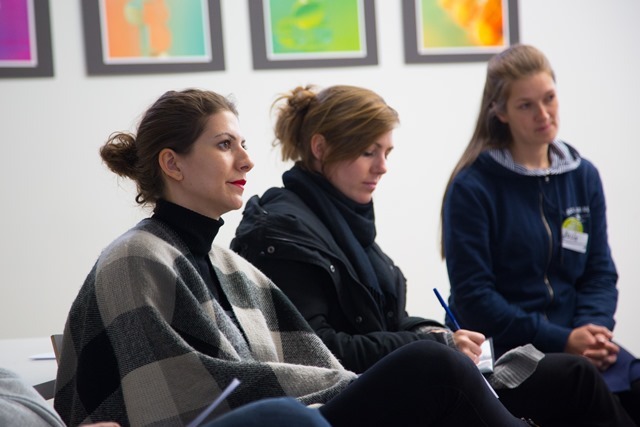 For international participants, we even offer additional modules 1 and 2 in one of our training centres in Cape Town (South Africa) Amman (Jordan), or Siem Reap (Cambodia). 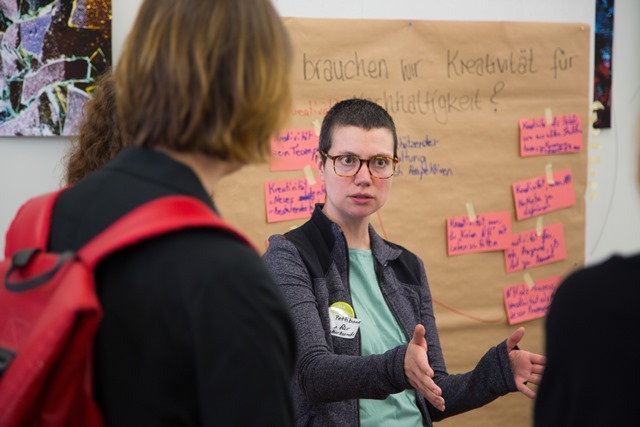 Module 3 has one fixed date at the end of the year and is taking place in Potsdam. This is the time when YLS participants from all over the world gather to present their projects to the others, while strengthening their facilitation skills and building the YLS network at the same time. One day online learning session between module 1 and 2, as well as between module 2 and 3, to recap what has been learned in the previous module, deep-dives into certain compass dimensions and aspects, further development of each participants’ sustainability project, and outlook to the next module. After successful participation in all 3 compulsory modules, participants will become Certified Young Leaders for Sustainability. Thus, they will also become part of the worldwide CLI Alumni Network. In addition, they have the chance to up-scale their qualification by becoming Accredited Collective Leadership Facilitators. More information about the accreditation on: collective leadership academies network. The YLS programme is open to young profressionals of ALL SECTORS. For the private sector, it is especially relevant for CSR-, HR- or PR managers. Businesses play an important role in implementing the SDGs. However, leadership skills and collaborative action to bring sustainability topics on top of business agendas are still rare. With YLS, we want to change that! 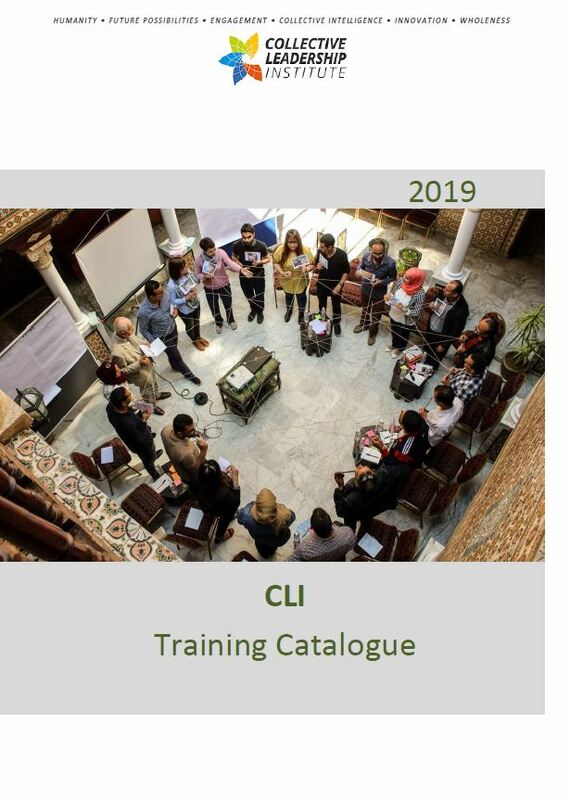 With more than 3,500 Alumni trained, CLI has built competence for change agents from the public sector, private sector, and civil society around the globe since 2005. 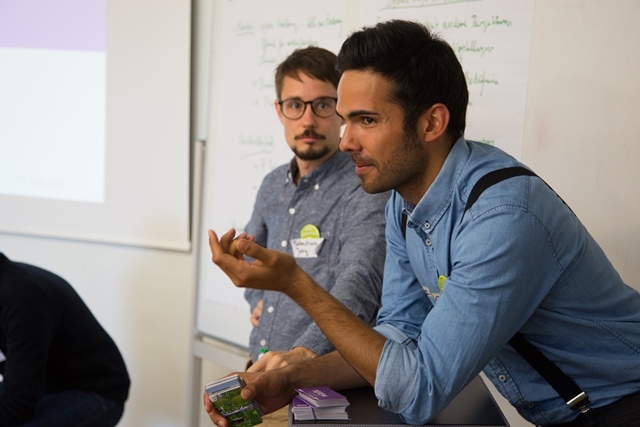 The YLS programme between 2012 and 2016 was an outstanding new addition to the German training market and thus received an award from the German Council for Sustainable Development in 2016. 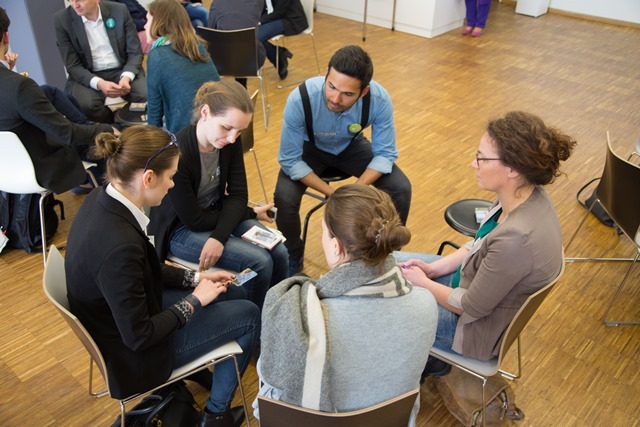 Bringing both strengths together – our international expertise in collective leadership trainings, as well as having trained cohorts of future sustainability leaders in Germany already – makes the international YLS a strong programme to cope with complex challenges of sustainability, such as achieving the SDGs, and also very concrete projects like implementing CSR regulations and guidelines in the private sector. 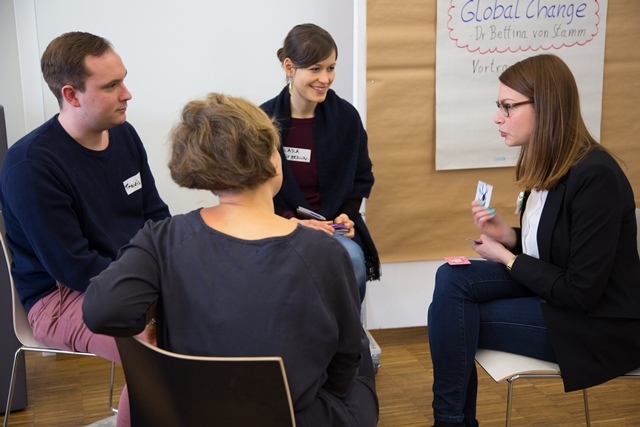 The first in-company trainings in tailor-made formats are booked already. Feel free to request an individual offer for your organisation or show your interest in participating in the open programme. For any request regarding the YLS programme, feel free to contact Martin Fielko: martin.fielko[at]collectiveleadership.com.